How to have an extravagant low budget Christmas. Christmas can be as savvy and thrifty as you make it, yet nearly all of us will start to loosen the reigns on our finances if we’re not careful as festive cheer or panic sets in. Obviously planning ahead, getting gifts in sales like Black Friday, finding Christmas cards reduced in the new year sales and even making your own gifts can cut costs. 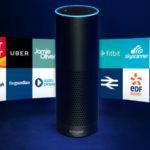 So, with that in mind, we through we’d share some great ideas and initiatives from both ourselves here at Savvy Dad HQ, and our favourite articles from other bloggers and companies. 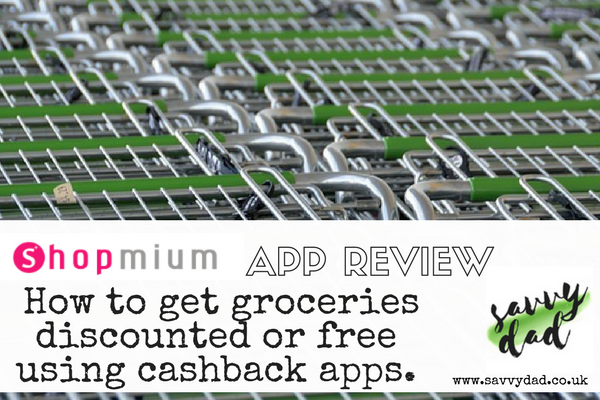 We’ll add to these ideas over the coming weeks to help towards a low budget christmas. In the run up, think about the little, cute things. Sending a letter to the jolly fellow himself for example can be a great inspiring family event and, more importantly, can be free! 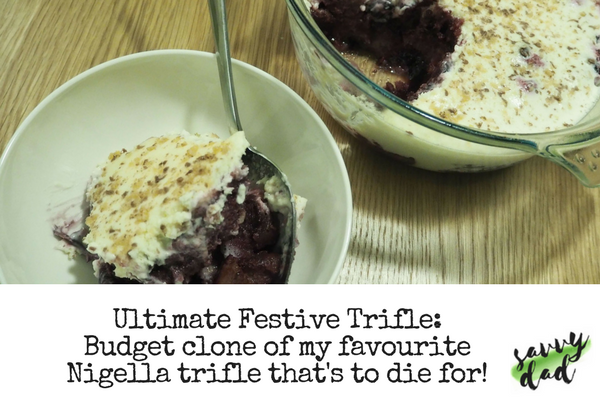 low budget Christmas eats for pennies. Last year, Lidl’s mince pies beat Fortnum and Mason in the taste tests, and for only 19p each! Can they do it again this year for pennies? We’ll be testing them over the next week or two (all in the name of research obviously). Of course as a savvy alternative, you can attempt our own Savvy mince pie recipe. It’s even cheaper, and fun to make with the family. Just 12p per mince pie, compared to the approximate price of 40p, per mince pie, for the premium ones currently in stores this year. Ingredients needed for this low budget Christmas recipe: (Our prices were based on Tesco solely in October, but you could get the list cheaper by getting some ingredients elsewhere (but you’d need to pay extra petrol costs or delivery) Prices may change nearer Christmas. Check stores, as Tesco also had a mixed fruit containing all these above plus cranberries, and soaked for £1.65 for 500g, which although lighter on fruit content would give another flavour addition in the form of cranberries. First, weigh out the lard, butter (fats), cut into cubes and add them to a blender or bowl. Sift flour and tip into bowl slowly mixing until crumbly. If you have time rest for 30 minutes to 1 hour in the fridge, and towards the end of this time preheat the oven to 400°F, 200°C. Divide the dough, into two pieces, this depends on how thinly you roll it. So roll it as thinly as possible, then use the cutter to cut the rounds from one piece and place into tins. Save any spare for decoration shapes, like stars, on top. Mix the spices, chopped apple and zests of the fruits (plus some of their juice) with 100ml water and simmer in a pan until softened. Let cool. (Tip: If making the boozy version add brandy now). Add one rounded teaspoon of the fruit mix to each pastry parcel. Next, roll out the other half of the pastry. Then use a smaller cutter before dampening the edges with milk and press them lightly into position on top of the mincemeat for lids, sealing the edges well, or use star shapes. (NOTE: If you choose to can make open pies to make the pastry go further and make more). Next, brush the mince pies with milk, pierce with a fork, then bake them on the top shelf of the oven for 20 minutes. Finally, let cool on a wire rack and, when they’re completely cold, place in storage. This will make about 30 mince pies. 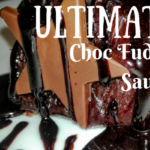 Recipe from our Savvy Dad archives. Also consider checking out the latest diet friendly Christmas treats in our Gluten Free Christmas article or our Gluten Free Bulk Buys article. 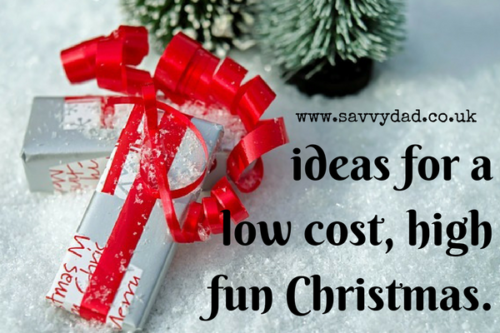 Still Want More Festive Frugality to help a low budget Christmas? 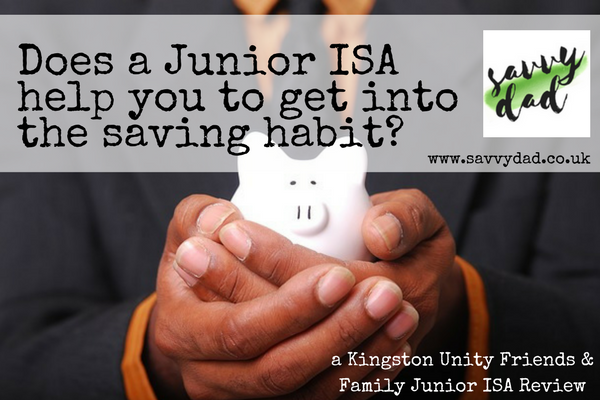 Junior ISAs – Getting into the the saving habit with Kingston Unity.